The project aims to encourage a step change in personal transport usage by developing of environmental roadtrains called platoons. 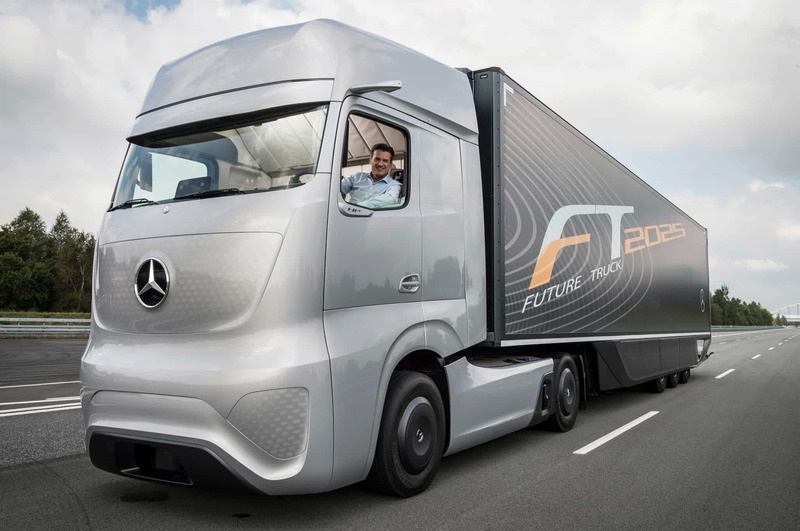 The Mercedes-Benz Future Truck 2025’s with his “Highway Pilot” system a consistent and realistic response to the current development – it communicates with its surroundings and drives autonomously. Autonomous driving carries through the more homogeneous traffic flow helps to reduce fuel consumption and emissions significantly. Transport times are calculable. 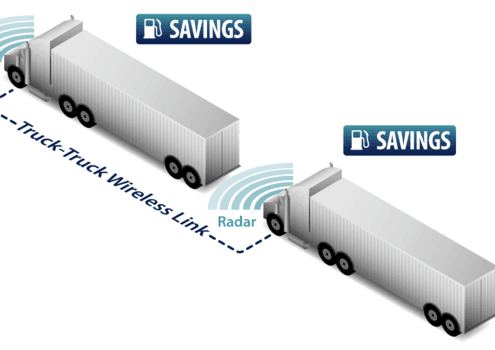 The aggregates of the trucks involved are protected by the uniform driving style. 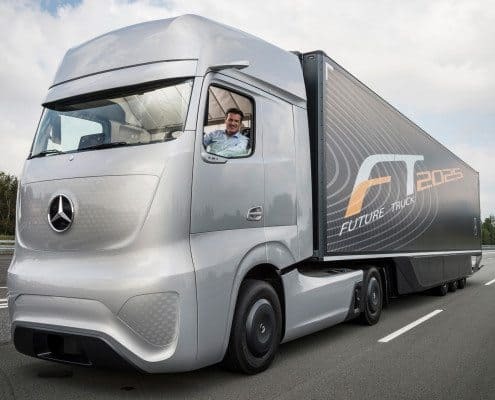 Autonomous driving is a “Can” feature – the driver is at all times free to decide to control the truck itself or to leave this to the art.